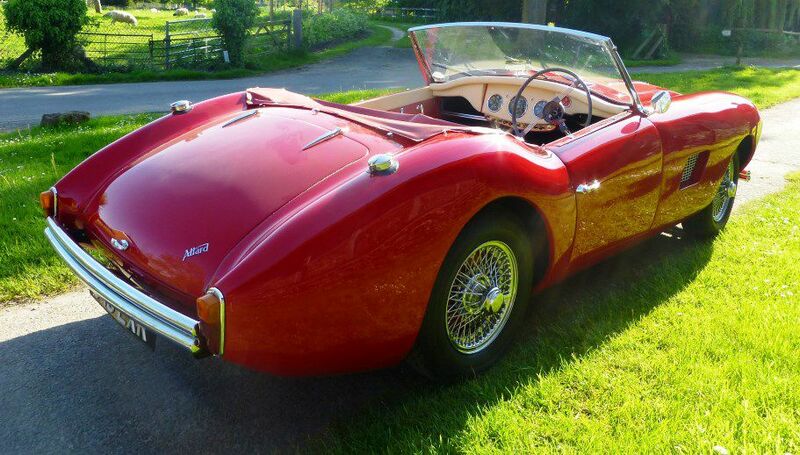 This new car is an authentic Allard, built by Allards at Allards, with a continuation ‘dormant’ Allard chassis number 72/7108XK and assisted by original Allard Motor Company engineers. Apart from the original cars, you can’t get more authentic than that. The body will be all aluminium, hand rolled and formed on new bucks, which are being manufactured after 3D scanning the Mk.2 Palm Beach bodyshell. 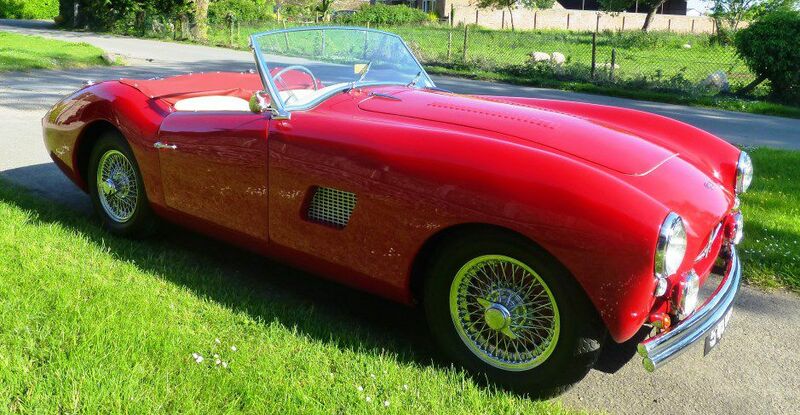 The doors and all other outer and inner panels are formed in aluminium and fabricated and welded by Lloyd Allard, in the Allard workshops, as are all the other aluminium components, such as radiator and fuel tank. 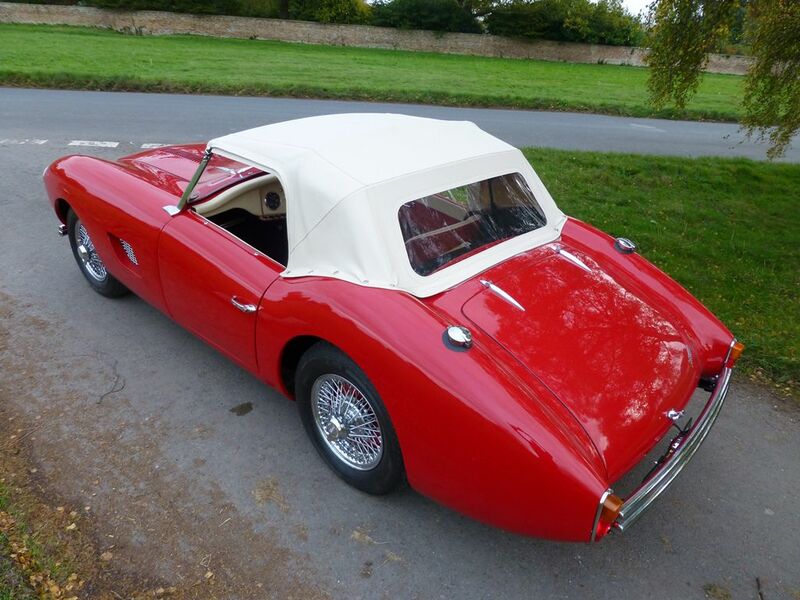 The body style is similar to the Mk.2 with detail changes to the radiator aperture and side vents, windscreen profile and revision to the front and rear ‘bumpers’, steering wheel and seats. Beneath the skin at the front, rack and pinion steering replaces the traditional ‘Marles’ box. With an anti roll bar, together with suspension wishbones, twin torsion bars and telescopic dampers. Disc brakes are fitted at front and inboard at the rear, coupled to the differential which is mounted in tandem with the De-Dion style rear suspension. 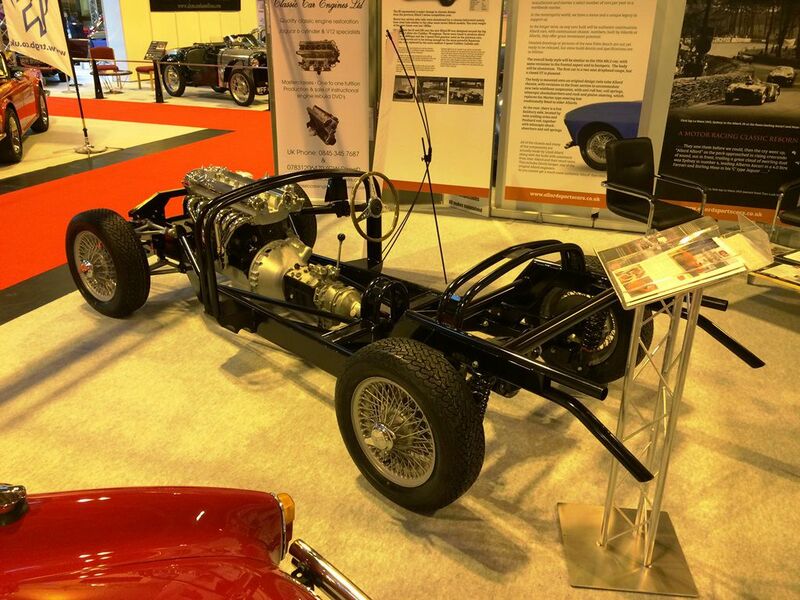 This is completed with twin parallel radius rods attached at each end of the dead axle tube, a panhard rod and coil springs, with separate dampers. 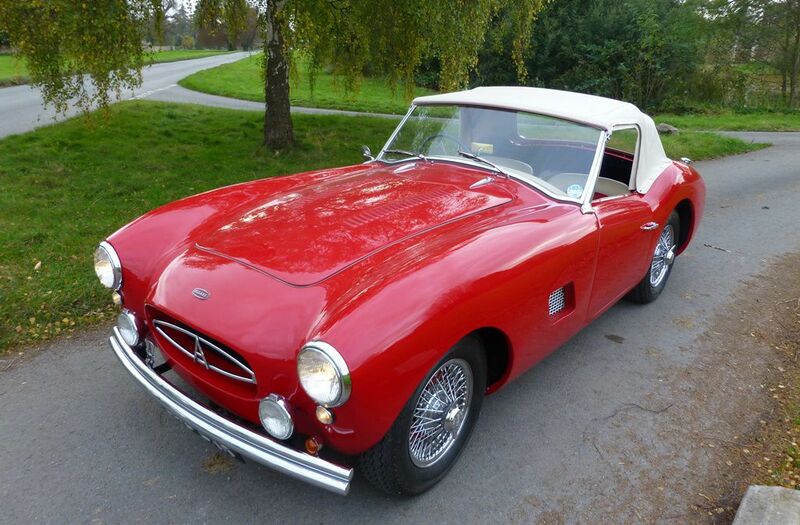 This is a car that was considered in 1958 by the old Allard Motor Company and may have been built in the years 1959/60 had they decided to continue manufacture of cars at that time. 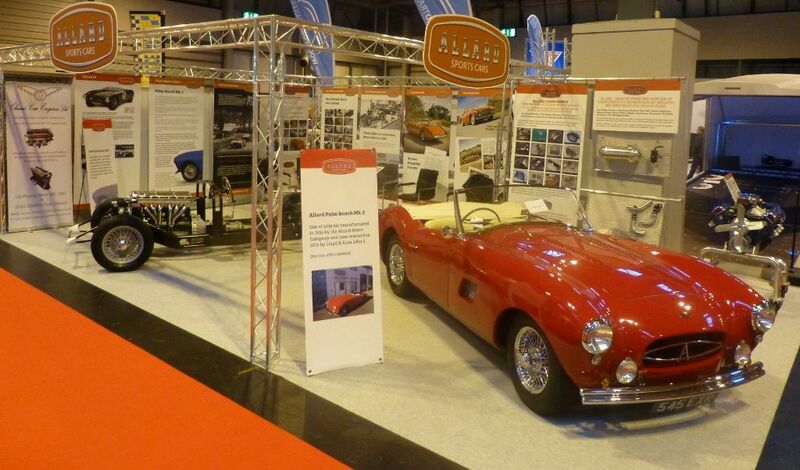 Allard plan to build only a very small number of these cars. 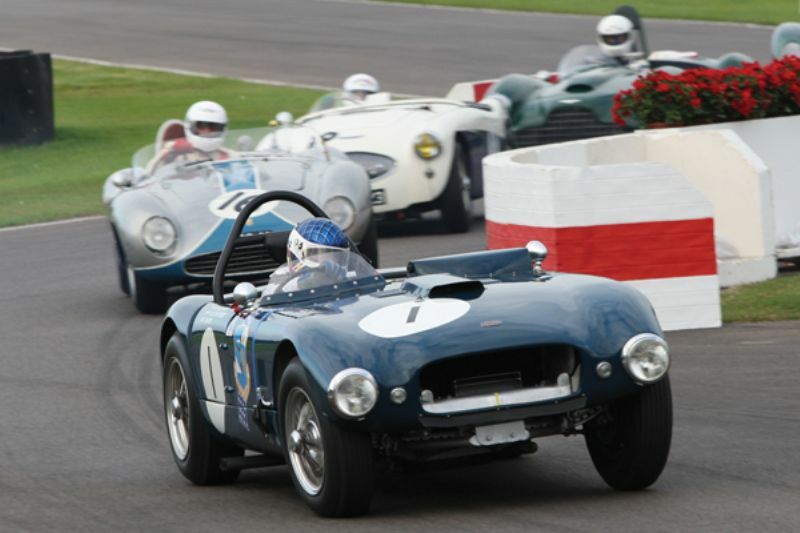 Each car will be hand built by skilled engineers and craftsmen and can be tailored to match the requirements of individual owners, in respect of engine, transmission, trimming and bodywork colour. A likely powerplant will be a Jaguar 3.4 straight six engine. The images show the recently restored Mk2 prototype, which the Mk 3 will closely resemble. 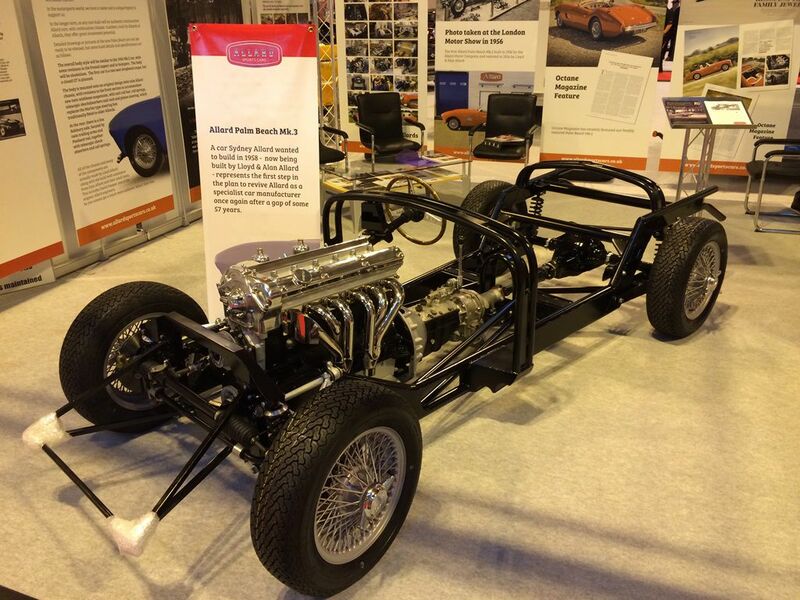 Also shown are images of the new rolling chassis for the Mk3. Allard can now offer continuation models of the original JR, J2 and J2X, along with an updated version of the J2X to be called the J3.